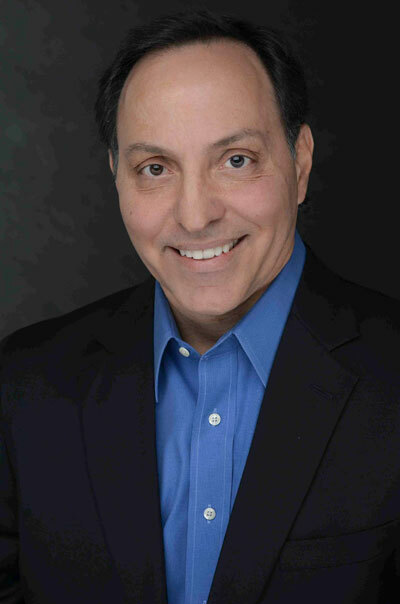 With more than 27 years of commercial real estate experience on both sides of the negotiation table, Buddy Francese, CCIM, is committed to helping clients meet their business and financial objectives by making prudent real estate decisions. We Are Tenant Focused. Mutual Trust Corporate Real Estate creatively advises on all real estate and facilities matters with long-term client fulfillment in mind. This type of partnership and collaborative culture allows us to focus on helping your business through our creative solutions. Buddy has aggressively represented tenants and buyers of office, retail, medical and industrial space in locating, negotiating and securing the most flexible lease agreements and contracts with the best possible terms for his clients. Buddy’s client base consists of both public and private corporations and transactions have ranged from 1,500 – 500,000 square feet. Buddy has successfully negotiated hundreds of transactions and several million square feet of commercial space. Buddy attended the University of Texas at Austin (BBA in Real Estate and Finance) and subsequently earned the CCIM designation. A Certified Commercial Investment Member (CCIM) is a recognized expert in the disciplines of commercial and investment real estate. Only 6 percent of the estimated 150,000 commercial real estate practitioners nationwide hold the CCIM designation. He is active in the Austin CCIM Chapter as a board member and has been involved in the Real Estate Council of Austin and Commercial Leasing Brokers Association. For over 2 decades, Buddy has been an active community and business leader serving on the boards of Young Men’s Business League and Leadership Austin. His community service has taken him abroad to represent the United States in peace and goodwill efforts with the Rotary Foundation of Rotary International in India as well as the Winant Clayton Foundation in the United Kingdom.